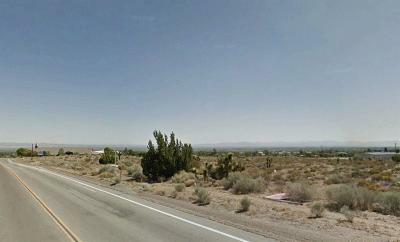 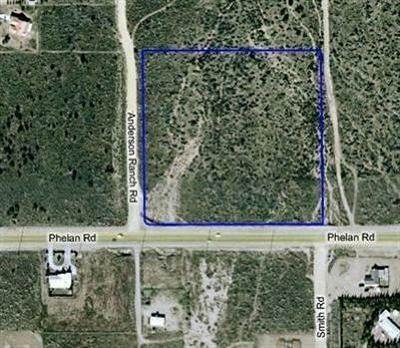 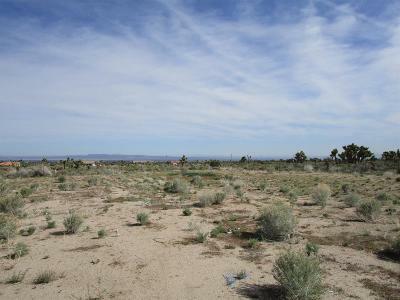 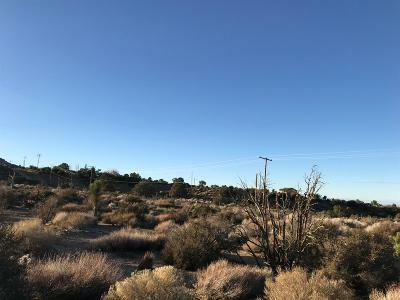 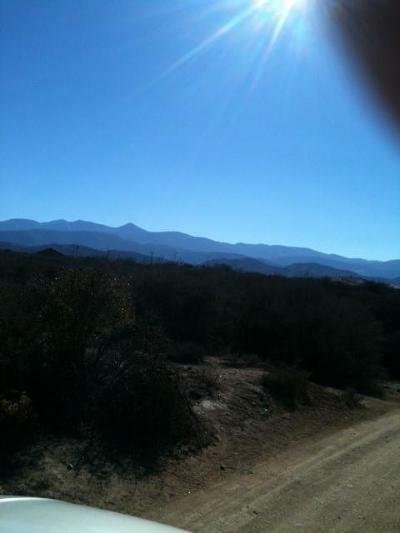 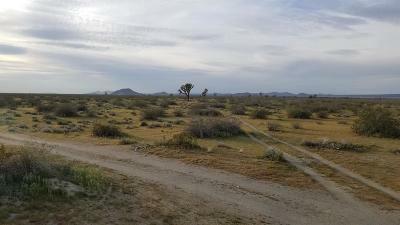 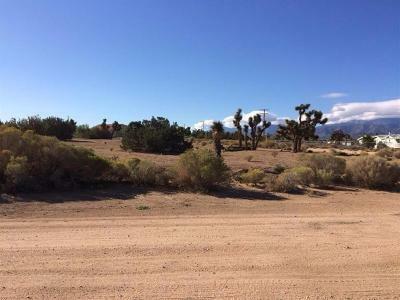 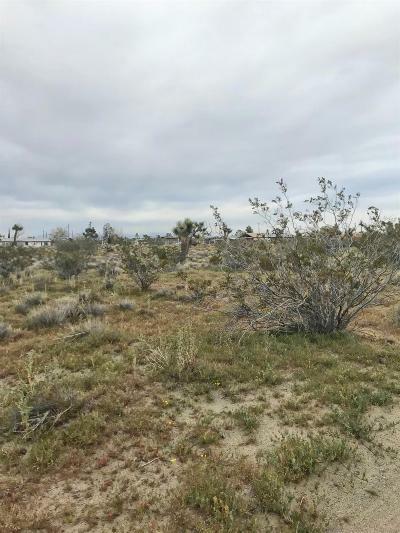 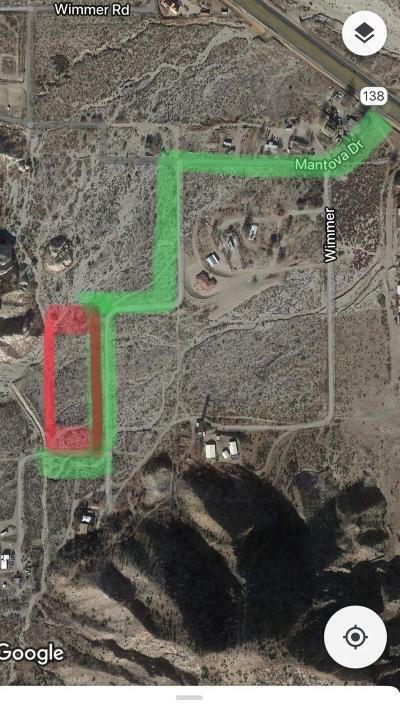 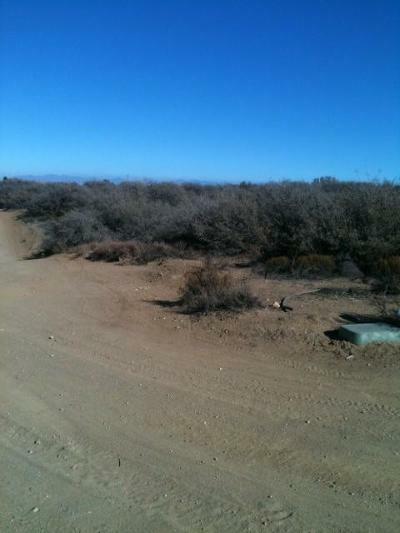 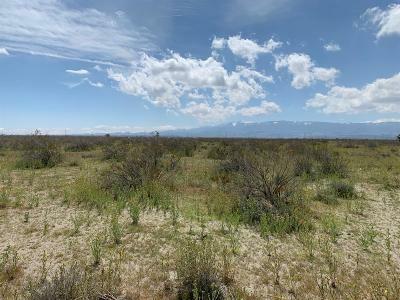 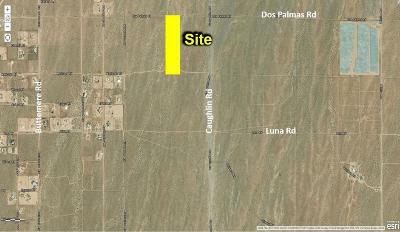 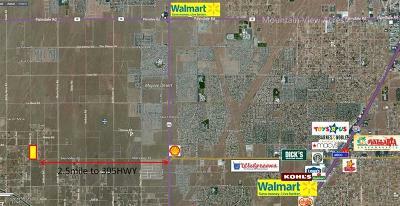 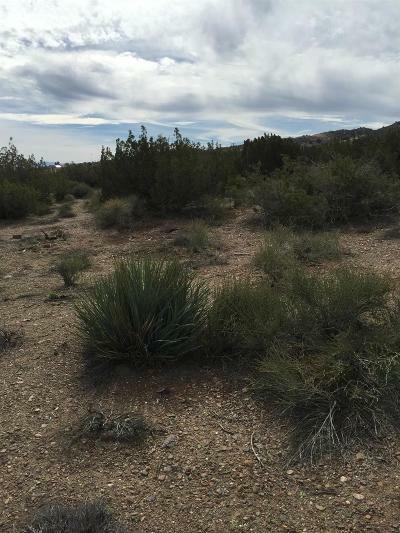 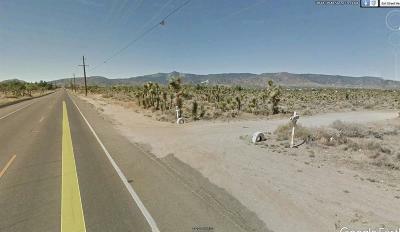 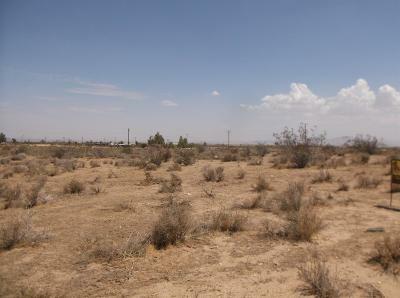 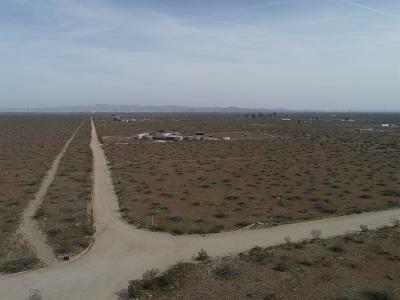 Latest Land Listings for Sale in Phelan California, including Individual Lots, Vacant Land, Acres, Land Parcels, Raw Acreage, and Tracts of Land in Phelan. 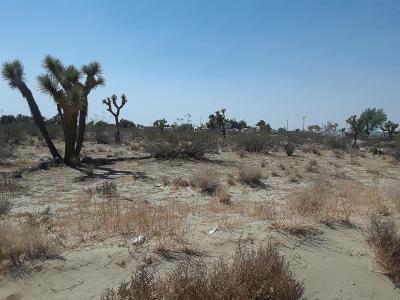 The above Land Listings are the newest Individual Lots, Land Parcels, Vacant Land, Acres, Tracts of Land, and Raw Acreage for Sale in Phelan CA – they are sorted from the newest Land Listing to the oldest. 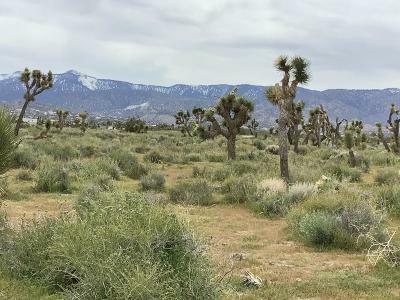 Newest Land Listings for Sale in other Locations: Adelanto, Apple Valley, Barstow, El Mirage, Helendale, Hesperia, Lucerne Valley, Newberry Springs, Oro Grande, Victorville, and all of San Bernardino County California.